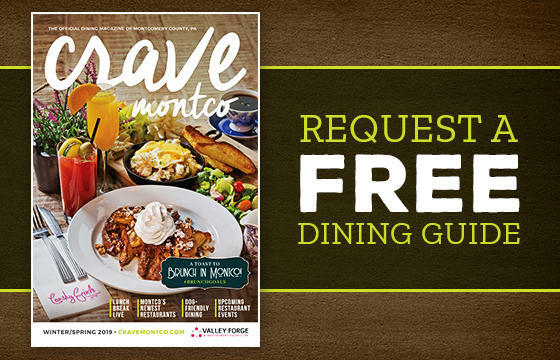 Whether you&apos;re a foodie, adventurer, arts extraordinaire or somewhere in-between, we&apos;ve got a Montco event for you. 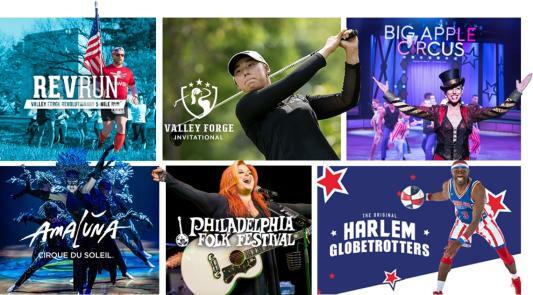 Check out our incredible live theater, taste the suburbs or catch a concert (perhaps on a first-class parlor car) along with 20 other ways to #MakeItMontco this week. Celebrate spring with beautiful blooming cherry blossoms and learn about the Japanese cultural influence on Morris Arboretum. The event includes the thundering Kyo Daiko Drumming Crew and a traditional Japanese tea. All events are free with gardens admission. Dig into the past as Pottsgrove Manor celebrates the arrival of spring and the opening of their new 18th century kitchen garden. In addition, learn about the many uses of herbs and plants during the colonial time period. Join the Delaware Valley Orienteering Association (DVOA) at the Park to learn about and try your skills at the fun activity of orienteering. Orienteering is an activity which includes using a map to find locations much like a treasure hunt. 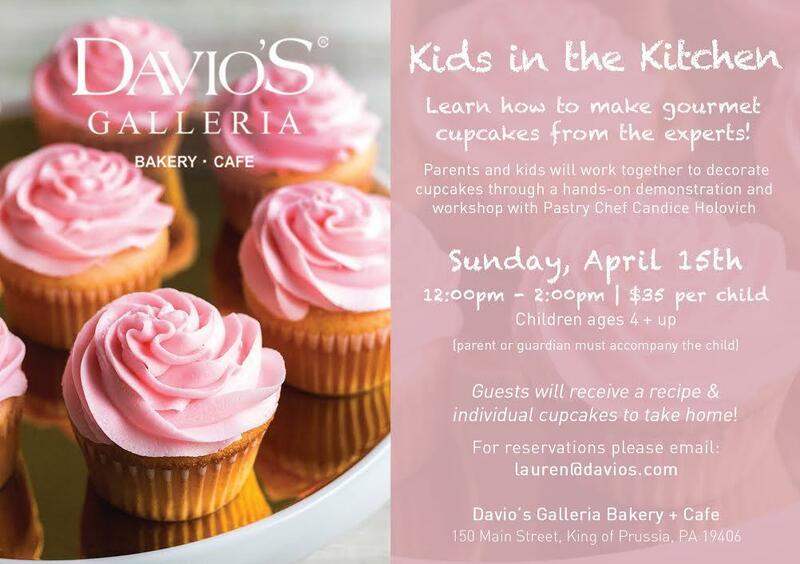 Turn your little one into America’s Next Top Chef with Davio’s Galleria Bakery + Café’s monthly kids’ cooking classes! 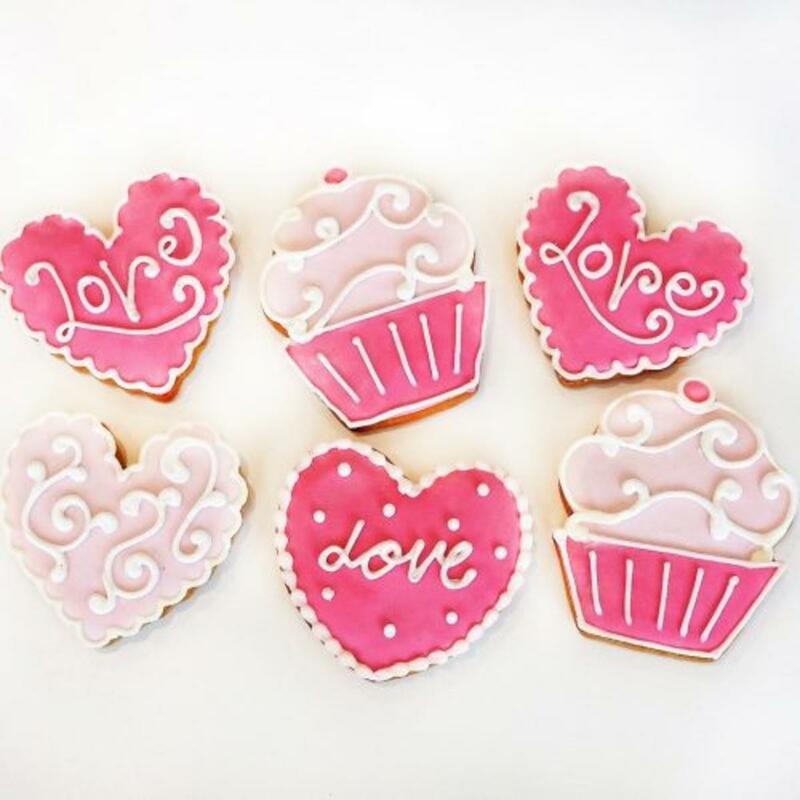 This April, Davio&apos;s will sweeten things up with a cupcake decorating workshop led by Pastry Chef Candice Holovich on Sunday, April 15 from 12 p.m. to 2 p.m.
Register now for the Women of the Workforce Luncheon. Jo Iorio, Business Performance Consultant, Dale Carnegie, will share a proven process for networking that is guaranteed to help you become more creative about enhancing your upward mobility, maximize every networking experience, and create opportunities. 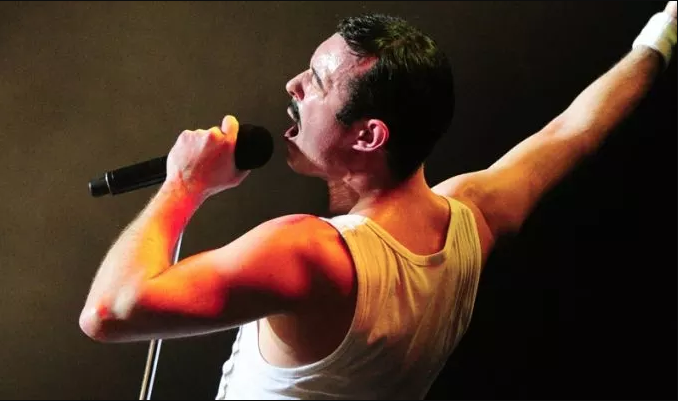 One Night of Queen is a stunning live 2 hour concert recreating and celebrating the music of Queen. Performed by Gary Mullen and &apos;The Works&apos;, with fantastic staging, lighting and effects, this show will rock you! Iyanla Vanzant is also performing at the Keswick this week on Thursday, April 12. AUTHOR LISA SEE "THE TEA GIRL OF HUMMINGBIRD LANE"
Upper Dublin & Wissahickon Valley Public Libraries "Let&apos;s Discuss It!" welcome New York Times bestselling author Lisa See as she discusses the paperback release of her latest historical novel The Tea Girl of Hummingbird Lane. This gritty British gangster film stars Bob Hoskins as an underworld kingpin wooing American mobsters while fending off threats from the Irish Republican Army. Co-starring a young, glamorous Helen Mirren. Also at Woodmere this week is Friday Night Jazz - George Benson: Smooth Breezin&apos; on Guitar on April 13. Ghost Town to Havana is a heartbreaking, funny, and inspirational story about mentorship, life, love, kids, and baseball in Oakland and Havana today. Yannis Pappas is a stand-up comedian and current host of AOL&apos;s original series, 2 Point Lead. He was the first comedian to ever do stand up on the new Tonight Show with Jimmy Fallon. Described as a high energy comic, Chris Distefano acts out a variety of characters derived from his life. He has worked at all of the top comedy clubs across New York City including, but not limited to, Gotham Comedy Club, Caroline&apos;s on Broadway, and The Comedy Cellar. Christopher Cross made history with his 1980 self titled debut album, winning five Grammy Awards. Now, 30+ years after his extraordinary emergence into the music business, Cross continues his recording and performing career with a new album, Secret Ladder. New York based Artist Lil Lappy pushes the envelope with his music through use of intricate stylistic techniques. These techniques include the use of dominant seventh chords, triads, and countermelodies. Also at The Underground this week is Monica Rizzio on April 15. Julia is a nationally headlining comedian, former teacher, author and speaker. She was a quarter-finalist and fan favorite on season 11 of America&apos;s Got Talent on NBC in 2016. 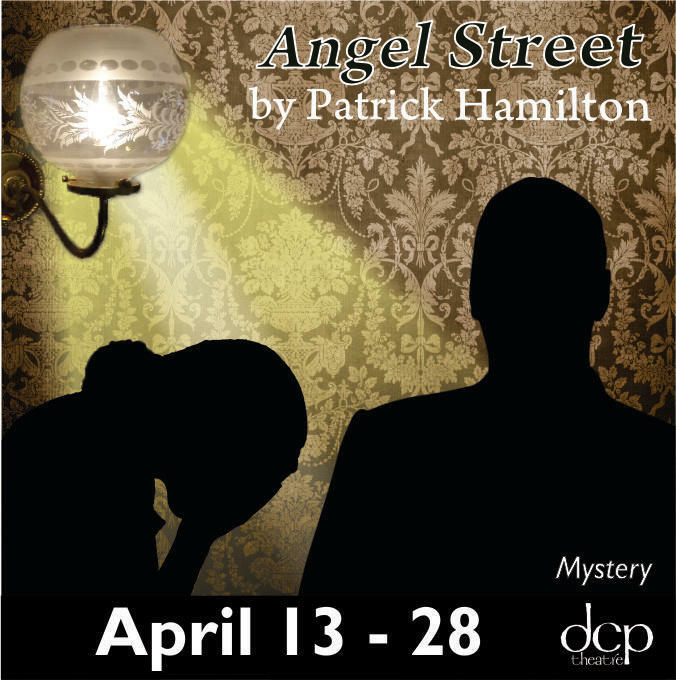 Opening Week: Jack and Bella Manningham live on Angel Street in 19th century London. But their apparently tranquil and happy life is marred by the fact that Bella seems to be going slowly insane. 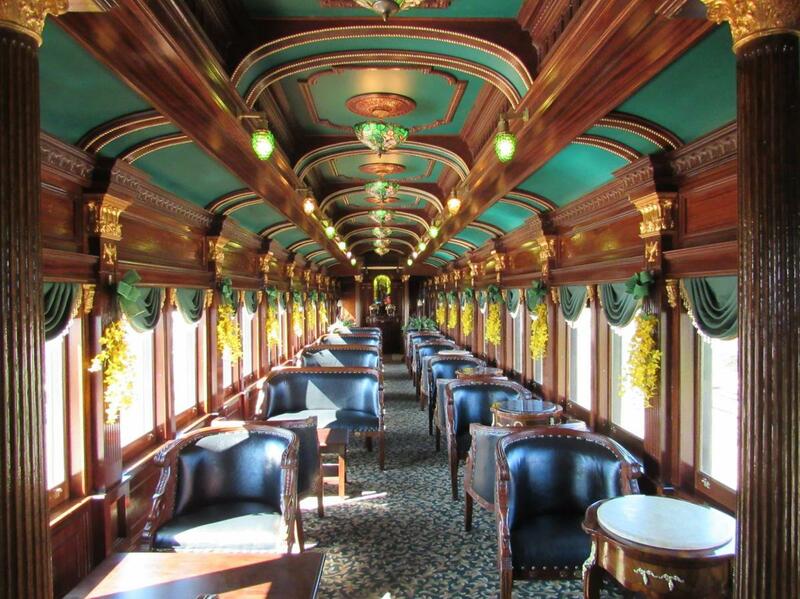 This psychological thriller became the 1940&apos;s Hollywood classic "Gaslight" and is just as engrossing and gripping today. Closing Week: "Philadelphia&apos;s Queen of Comedy" Jennifer Childs brings her acclaimed one-woman show I Will Not Go Gently to the stage at People&apos;s Light. The show centers around a faded rock-and-roller who reclaims the spotlight. 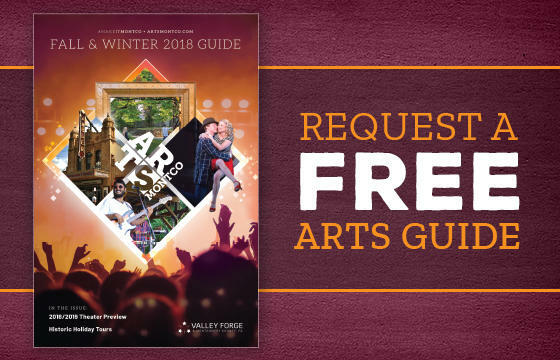 This week&apos;s performances are Tuesday at 7:30 p.m., Wednesday at 2 p.m. and 7:30 p.m., Thursday at 7:30 p.m., Saturday at 8 p.m. and Sunday at 2 p.m. and 7 p.m. Enjoy a night of Laughter & Light, benefiting Arts Discovery programming for youth at People&apos;s Light. Along with a silent and live auction, guests will enjoy a performance by Jennifer Childs, star of I Will Not Go Gently. Closing Week: The incomparably imaginative creators of Seussical, Lynn Ahrens and Stephen Flaherty bring one of Hans Christian Andersen’s most beloved tales to life in The Emperor’s New Clothes. This winsome musical is a crowd-pleaser for all ages. 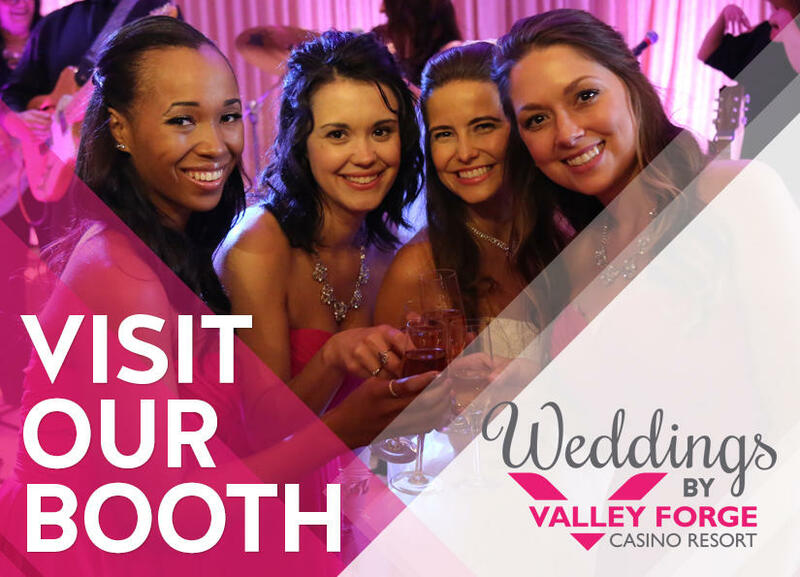 Join Valley Forge Casino Resort in welcoming the ACS Bridal Show on April 15th at the Event Center! The Bridal Show offers everything: fashion shows, live music, wedding vendors, cash prizes, giveaways, and more.